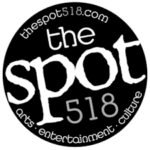 TROY — The Spot518.com has scored a touchdown for its next concert presentation at The Hangar on The Hudson. Join us on Sunday, Jan. 29, at 3 p.m. for a matinee show featuring The Plimsouls Re-Souled with Troy legends The Lawn Sausages. The original Plimsouls, formed in 1978 by singer, guitarist and songwriter Peter Case in Paramount, Calif., soon became an audience favorite in the Los Angeles club scene. The band, then made up of Case, guitarist Eddie Muños, bassist Dave Pahoa and drummer Louie Ramirez, gained national fame five years later when its single “A Million Miles Away” was included on the “Valley Girl” soundtrack. 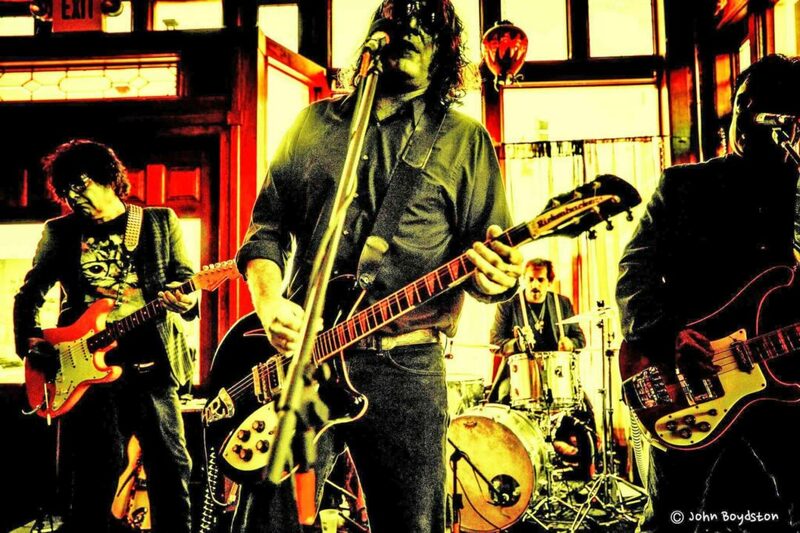 Although the band broke up shortly after releasing its second album, its original members (sans Ramirez) reunited in the mid-1990s with drummer Clem Burke for a few shows and some recording sessions which resulted in the “Kool Trash” album. Drummer Bryan Head is believed to have accompanied the three original members for subsequent reunions. Referred to as “The Second Coming” of the iconic ‘80s rock band, The Plimsouls Re-Souled, features Muños along with guitarist/vocalist Bryan Malone, bassist Jeff Walls, and drummer Rick West. The quartet will revive the soul of the original band’s songs when it performs in Troy just three days after launching its latest Northeast tour in Washington, D.C., on Jan. 26. Advance tickets are on sale now for $10 each. Purchase yours today online at thespot518.com/tickets, or in person at either The River Street Beat Shop (197 River St.) or The Ale House (675 River St.) in Troy. For more information, visit the band’s facebook page at https://www.facebook.com/theplimsoulsresouled. The Hangar is located directly across River Street from The Ale House in Troy.